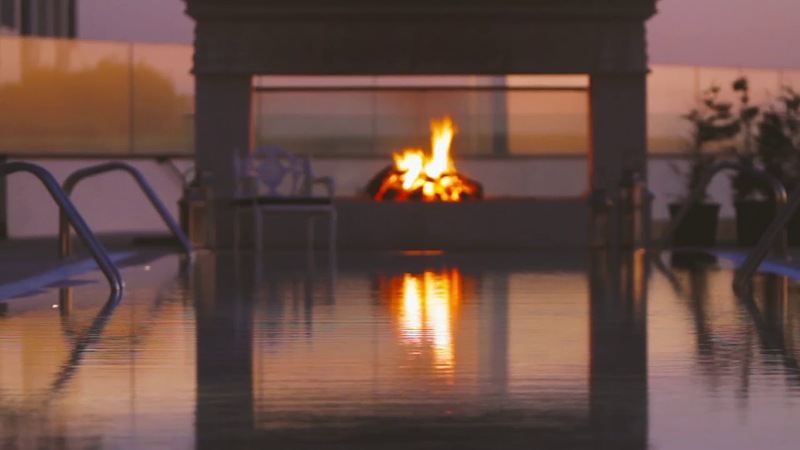 Located in the West region, 45 minutes from Lisbon and two steps from the village of Obidos, the 136 hectares of the Royal Óbidos Spa & Golf Resort occupy a truly enviable geographical position, offering superb views of the Atlantic Ocean and to the golf course. The Royal Óbidos includes a 5-star hotel, which is served by a spa and meeting rooms to which is associated a set of apartments "Hotel Residences". In total, the resort has 630 tourist units, with V3 and V4 villas, T2 and T3 apartments, as well as T2 in "Hotel Residences" - T2 apartments that become two independent units for tourist exploration, with the simple closing of a door - an innovative investment option. The 18-hole golf course designed by Severiano Ballesteros offers a fantastic view over the Atlantic Ocean. It has a pro shop, restaurant, bar, lounge for members and an immense panoramic terrace on the golf course and the sea. Awarded the SIL Award for Real Estate 2014 in the Best Tourism Real Estate Development category. The villas and apartments were carefully distributed in small villages by the resort, taking advantage of the contours of the 18-hole golf course designed by Severiano Ballesteros. Its implementation has been planned in order to take advantage of its amazing location, maximizing the views to the sea. The 2-bedroom apartments, "Hotel Residences", which can be used separately as a T1 + a T0, are located next to the 5-star hotel and within walking distance of the clubhouse. The villas V2, V3 and V4 overlook the golf course and have been carefully distributed to benefit from a privileged location and exceptional landscape on the sea. The apartments are spread over three villages, all with communal swimming pools and children's playground. T2 and T3 have spacious areas and terraces, so you can enjoy the scenery and the fresh air. Designed to integrate subtly with the natural surroundings, taking advantage of the undulating terrain, this 6,400 meter course attracts golfers of all levels. Definitely marked by the imposing castle of Óbidos, offered by D. Dinis to Queen D. Isabel as a wedding gift, the West Region provides a charming environment, in close harmony with nature. Buying a home in Portugal is one of the best investment options. With clear and transparent tax rules, the new legal provisions of the country are more attractive for foreign investors, providing facilities in obtaining a residence permit and Portuguese nationality, with the right to a passport with free movement in the European Union. A special tax regime is also available for non-habitual residents with very favorable tax rates on income. The West, a region of undeniable charm, has attracted the interest of more and more investors and is fast becoming an excellent investment option. Close to Lisbon, surrounded by breathtaking landscapes and a grandiose historical heritage, the region's endless list of attractions shows that it was only a matter of time before your investment potential was noticed. The Royal Óbidos Spa & Golf Resort was born precisely from the quick identification of the fantastic potential of this region.